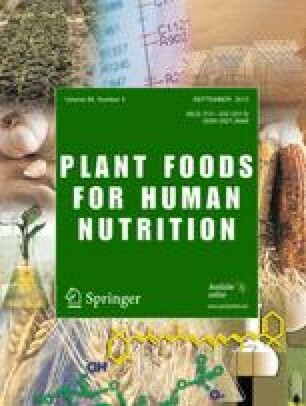 Fermentation of raw as well as autoclaved wheat flour with buttermilk at 30, 35 and 40°C for 6, 12, 18, 24 ad 48h significantly decreased the level of phytic acid; maximum decrease was observed at 40°C for 48h. Starch as well as protein digestibility (in vitro) improved with an increase in temperature and period of fermentation. Phytic acid had a significant (P<0.05) negative correlation with digestibility (in vitro) of both starch and protein ofrabadi.